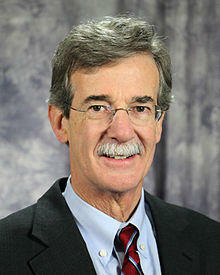 Today a conversation with Maryland Attorney General Brian Frosh. The lawsuits are not without their critics. Some Republican state lawmakers have accused Attorney General Frosh of “grandstanding,” accusing him of exploiting his political power to go after President Trump. Frosh was elected to a second term as attorney general in November.